Get the visibility you need to grow. 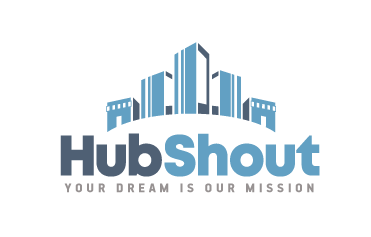 As a Google Adwords Certified Partner, HubShout has built and managed hundreds of successful pay per click programs. Learn how our up-front strategy and ongoing management can get your pay per click campaign on track. Are you a local service or retail business? Your customers are using online local directories and mapping services to search for your category. As a company seeking local customers, Local SEO is the most cost effective way to land your business in organic search results and put you ahead of your competitors. Websites are the hub of your online marketing programs. Create a website that will engage your prospective clients and showcase your brand. Learn more about our website reseller services.